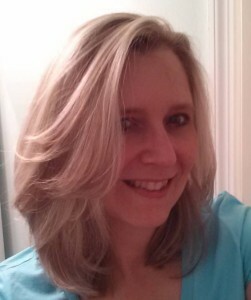 Slow news day… – Left-handed, Blond Capricorns, Untie! First of all, to all the people of Columbia: IT WASN’T ME!!! I swear, I didn’t even attempt to install Adobe Acrobat today, so I am not responsible for the 5 hour power outage we had this afternoon. There’s really not much to tell today, because for the most part we just sat around in the dark not doing anything besides answering the same silly questions over and over and over. Ok, enough about that. Since there’s nothing new to talk about, I’ll regale you with a story from my past. (Don’t worry, it’s a short one!) 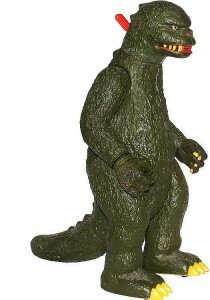 When I was 10 or 11 years old, my younger brother, then 5, used to have this toy Godzilla. You could push this lever on the back of its head and a fiery tongue would stick out. If you pressed a button on its wrist, its fist would fly off and nearly put out your eye. It was great. So one day, my father asks me to go see what my brother is up to. I walk into his room, take note of the situation, and return to the kitchen to report. At the time, I didn’t understand just what my father found so hysterically funny about a little boy playing with his favorite toy. 26 years later, I get it.